Despite raising the asking price to record-high of $2.927 billion, only 68 percent of the owners at Mandarin Gardens have given the nod for the en bloc sale to proceed. The collective sale agreement was due for expiry on last Sunday (24 March 2019) and a minimum of 80 percent consent was required for the 1,017-unit Mandarin Gardens leasehold condo to be put up for collective sale. Mandarin Gardens condo is located within close proximity to the upcoming Siglap MRT station and Seaside Residences – a brand new condominium project by Frasers Property. The chairman of the CSC, Mr. Vincent Teo made a note to owners last Sunday that the committee will be dissolved as of yesterday (Monday, 25 March 2019). He also hoped that those owners who have given their consent for the en bloc sale would continue to support the next attempt in forming a new CSC. 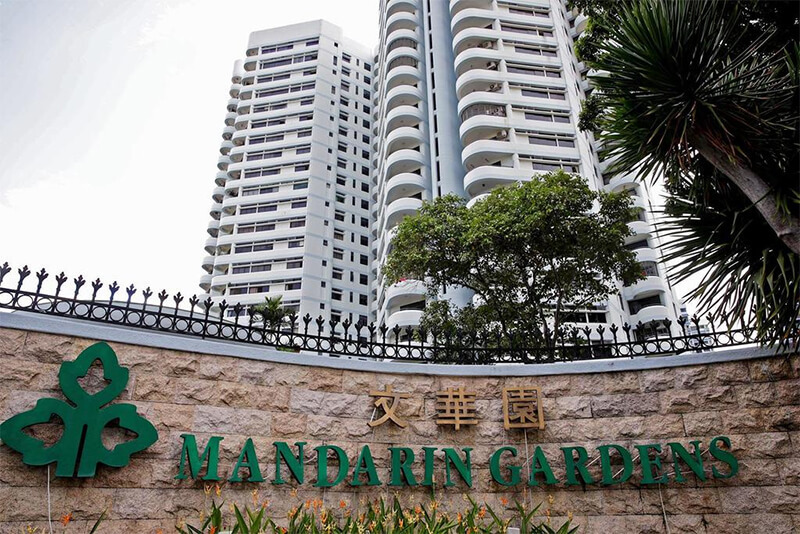 Just last month, Mandarin Gardens raised its asking price for the second time to a whopping $2.927 billion in order to spur more owners to agree to the en bloc sale. The asking price was previously raised from $2.479 billion to $2.788 billion back in November 2018, after the owners realized that the land parcel they were sitting on was way under its valuation. Based on records, Mandarin Gardens would be the biggest collective sale ever concluded in Singapore based on overall price if the sale goes through. Recently, a number of mega sites have also closed their collective sale tenders without receiving any bids. One of them is Horizon Towers, which was closed on 28 January 2019 after it was launched for collective sale for the second time with a reserve price of $1.1 billion – similar to its first attempt. Just opposite Mandarin Gardens, Fernwood Towers had been put up for collective sale earlier this year in February. However, some other sites are still giving it a go at an en bloc sale and one of them is Braddell View. It is the largest (former) HUDC estate in Singapore and it is proposing a reserve collective sale price of $2.08 billion. CondoExpert.SG © 2019 - All Rights Reserved.